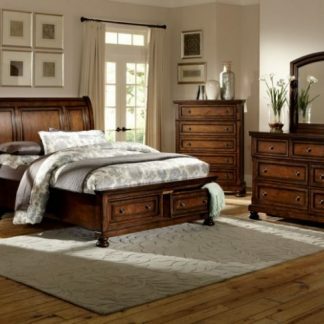 Brighten your bedroom in more ways than one with the Aurora Bedroom Set. 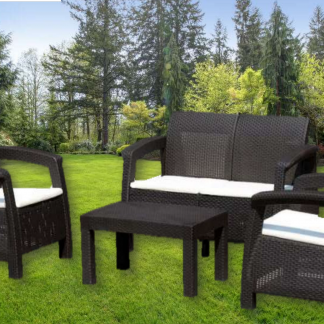 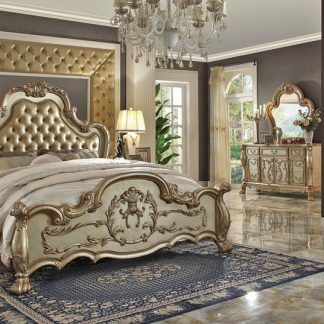 The set comes in an champagne silver finish for an elegant and classy look. 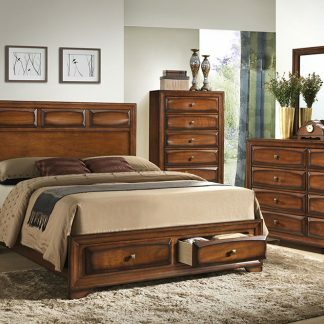 The dresser and chest offer twelve spacious drawers for sorting clothing, ties, undergarments, jewelry, and more, and the nightstand boasts a spacious top and two storage drawers perfect for electronic devices, books, and bedtime essentials. 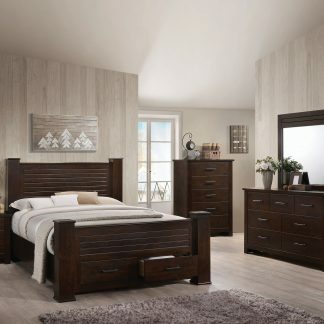 With a design like no other, create a unique and relaxing look in your bedroom.